Sarah Nulty was the director of Tramlines Festival and tragically passed away this summer. It followed a brief illness and the 36 year old will now have a permanent memorial added to the wall at the top of Devonshire Green in the Steel City. 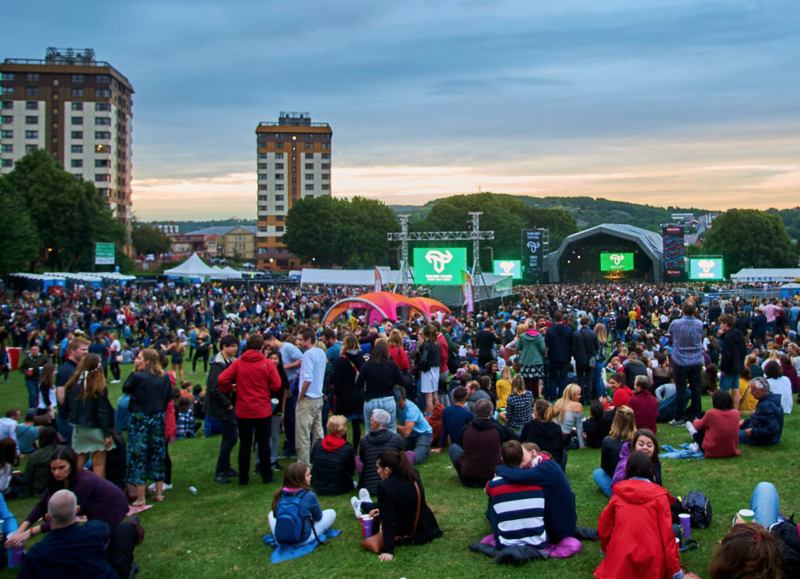 It will look down on where the Tramlines mainstage was originally located in 2009. Read more online here or below.